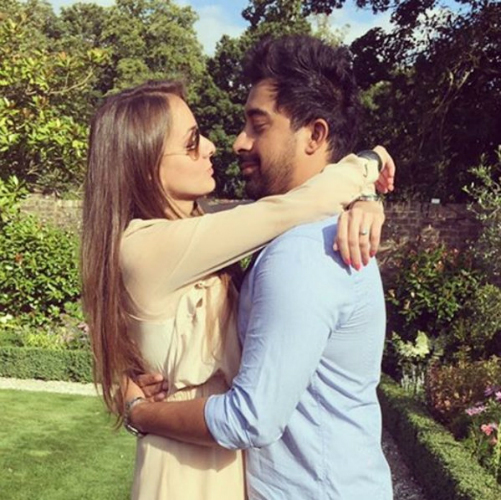 6 Times "Roadie" Rannvijay Showed Us His Adorably Mushy Side!! 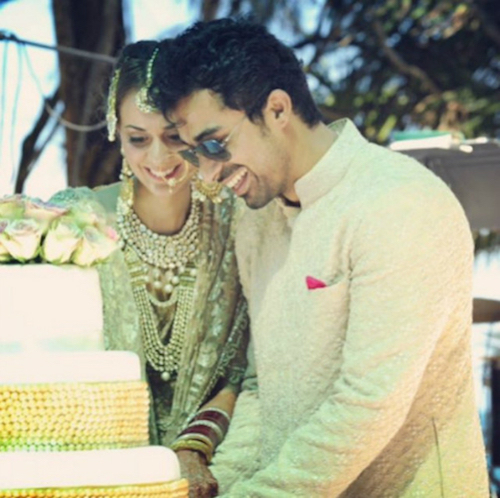 We know Rannvijay for his tough Roadie image, but we didn’t know that he’s an adorable husband too. He met his wife Prianka at a party, and the two have been in love ever since. Their pictures are so cute that you'll instantly adore the couple. Read on to get surprised by Rannvijay’s adorable-ness! 2. The love birds on Karvachauth - don't they look just adorable? 4. Was he always this adorable? Or is it just her effect? 5. And those shades can’t hide his happiness even if he tried! Image: Prianka Singha on Instagram MUST-READ: These Post-Wedding Pictures of Asin and Rahul are SO Adorable! MUST-READ: 5 Reasons We’re Convinced Shahid Kapoor Is An AMAZING Husband!